Home / Office News / Royal Uniqueworld Wedding photos, based in London, located locally! 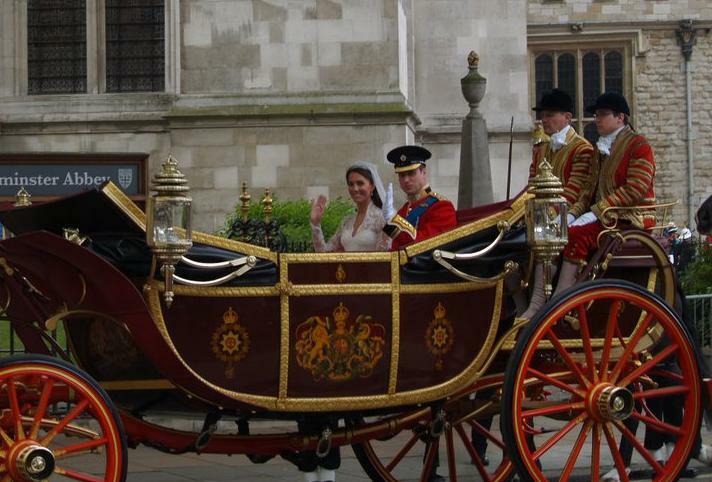 Royal Uniqueworld Wedding photos, based in London, located locally! Uniqueworld captures the Royal Wedding: The event that people around the world have been anticipating for months since the engagement was announced in November 2010. This past weekend the waiting was over as millions of viewers tuned in to watch the wedding and see the couple declare their vows. 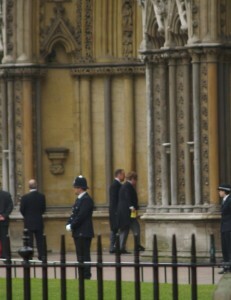 I however, didn’t have to watch the wedding through a television screen half way across the world – I was able to take part in the wedding from 20 metres outside of Westminster Abbey. 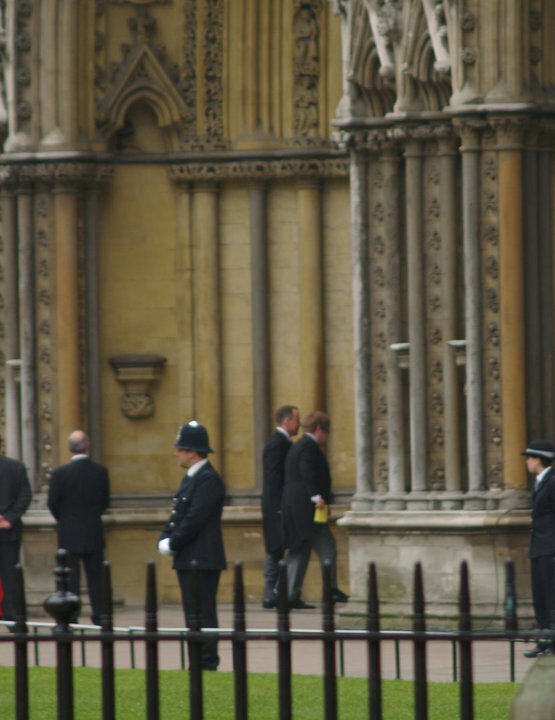 The crowds gathered outside Westminster Abbey long before the ceremony began. As part of the Uniqueworld team I nominated myself to show up just around midnight the morning before the wedding. Usually the streets would be relatively desolate, but on this particular night there were hundreds of people gathered, sleeping in tents and sitting on pavements trying to secure the best view and spot in order to watch the wedding. As the sun began to rise the campers started folding up their tents and that left an opportunity for Jenny and I to make our way to the front of the barriers. Our waiting paid off that night and we got the perfect little spot to watch the bride and groom enter and exit the church. After standing for literally hours the guests started arriving, causing the crowds to go wild. The first of the recognisable guests to arrive were David and Victoria Beckham followed by Sir Elton John soon after. The wedding procession started promptly at 10 am. First to arrive were William and Harry followed by foreign heads of state, Camilla and Charles, and The Queen! 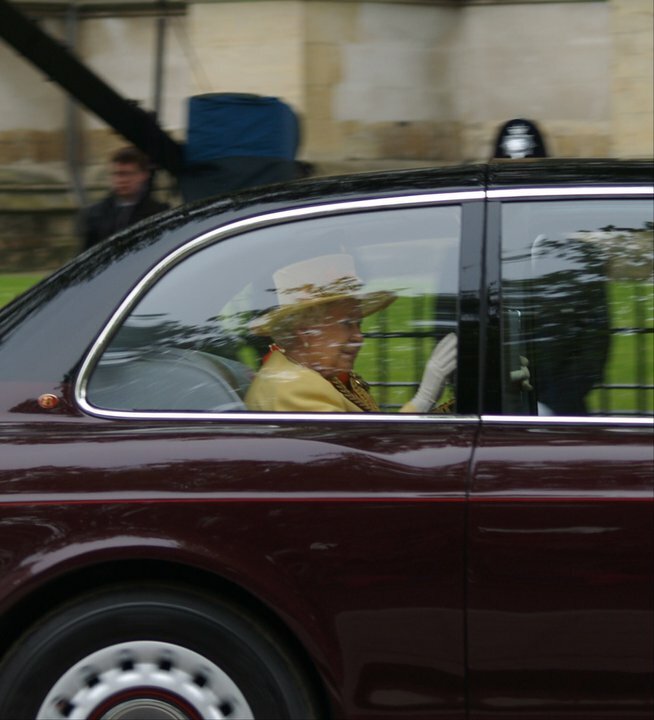 After the service was over a similar procession made its way through the streets of London with the newest member of the royal family and Prince William in horse drawn carriage. 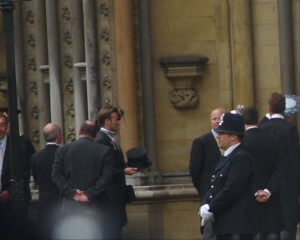 These are my photos that I was able to capture during the hours I spent waiting outside of Westminster Abbey! Hope you enjoy!